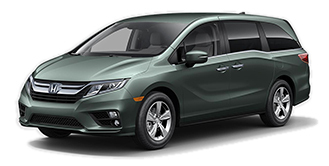 The all-new 2018 Honda Odyssey delivers endless possibilities for any adventure near or far. 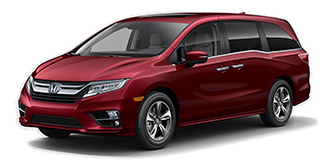 Completely redesigned, the new Odyssey is the perfect companion for all of your family road trips thanks to stylish design, a powerful V6 engine and premium comforts that everyone will enjoy. 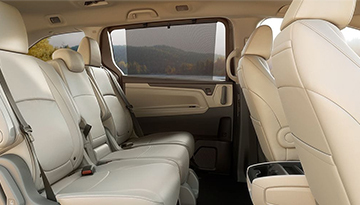 Inside the versatile interior, you'll discover flexible seating arrangements and plenty of modern technology to keep even the most impatient family members happy the entire ride. 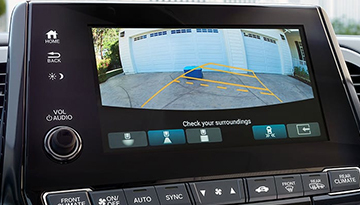 Plus, you can enjoy peace of mind knowing your precious cargo is protected thanks to the advanced safety features working hard to protect you from life's unexpected moments. 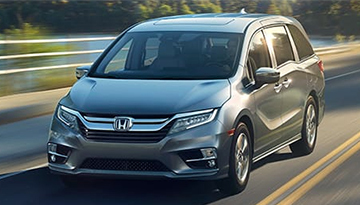 It's time to gather the family and start planning your next destination today. 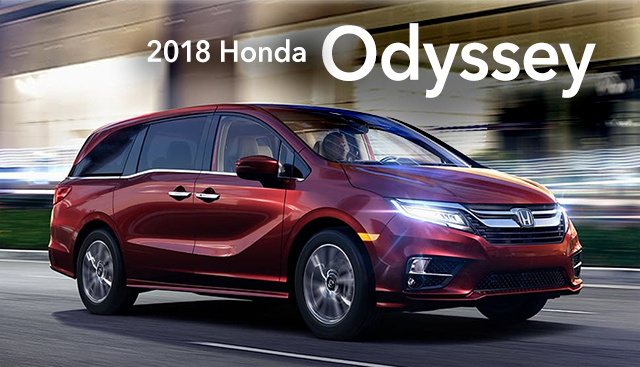 Come discover even more when you test-drive the all-new 2018 Honda Odyssey. 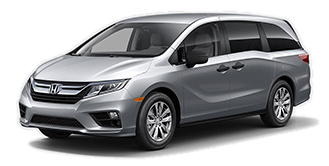 When your 2018 Honda Odyssey needs maintenance or repairs, look no further than our service department where our expert technicians are equipped to handle your service needs quickly and affordably. Whether you need a simple oil change or major repairs, you can trust the quality service you'll receive here at our dealership. 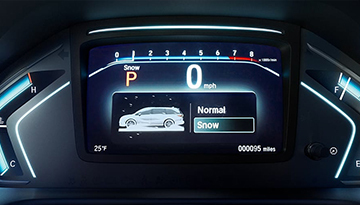 *Options listed are based on the Elite model shown in image.